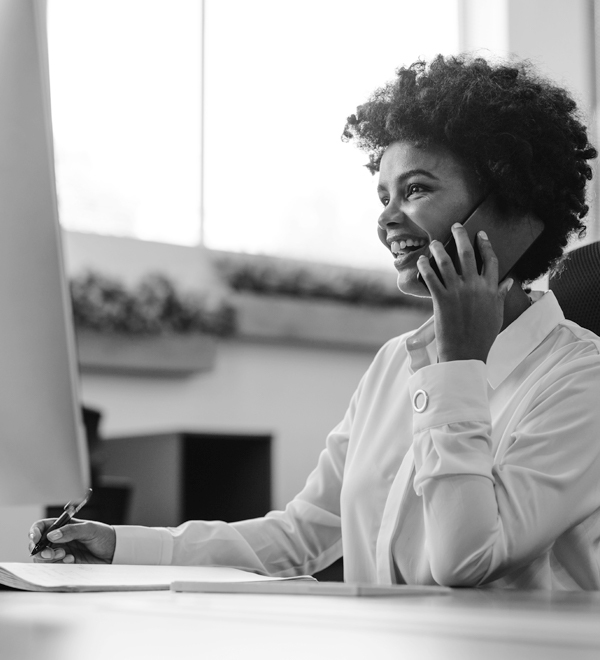 Missing or non-responsive former employees can be a drain on resources, impairing effective plan administration and exposing you to additional fiduciary risks. 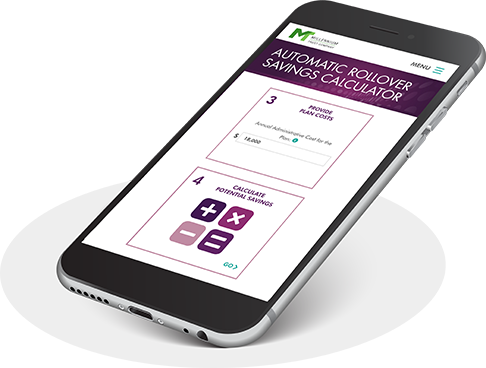 Automatic rollovers were created to provide an easy way for retirement plans to remove costly, small balance accounts of former employees while preserving the tax-deferred status of their retirement savings. Since 2005, we’ve provided solutions to help retirement plan sponsors reunite their former employees with their retirement funds. 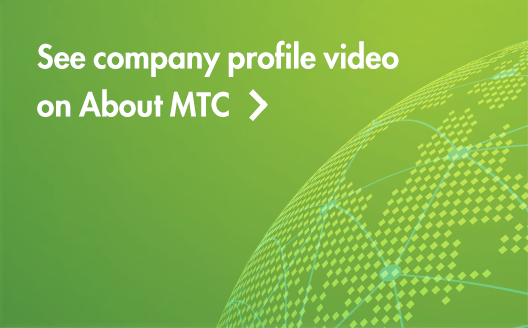 Our solution is used by some of the largest recordkeepers, TPAs and plan sponsors in the industry, including about one-third of the Fortune 1,000 companies. These IRAs are designed to comply with the Safe Harbor regulation-Section 657(c) of the Economic Growth & Tax Relief Reconciliation Act of 2001. Between 2005 and 2015, it is estimated that 25 million terminated employees left one workplace plan account behind – many of which are accounts with small balances. These accounts can be costly and drain plan resources, which can impact participants in the plan with larger balances. Use our calculator to gauge how much you could potentially save annually by rolling over these accounts. Three simple steps is all it takes.  To get started, simply sign our Automatic Rollover Services Agreement. Provide us your participant information using the Millennium EZ Worksheet (a pre-formatted, excel file). To help ensure the security of your data, use our secure Automatic Rollover Portal to access and upload the EZ worksheet. Participant information includes participant’s name, address, social security number, date of birth, dollar amount and plan name. With this information, we automatically open IRAs and send a Welcome Kit to each participant. The preferred methods of receiving participant funds are wire transfer or ACH, but we will also accept check(s). After the IRAs are opened and funded, we send a confirmation email to the plan sponsor or TPA.